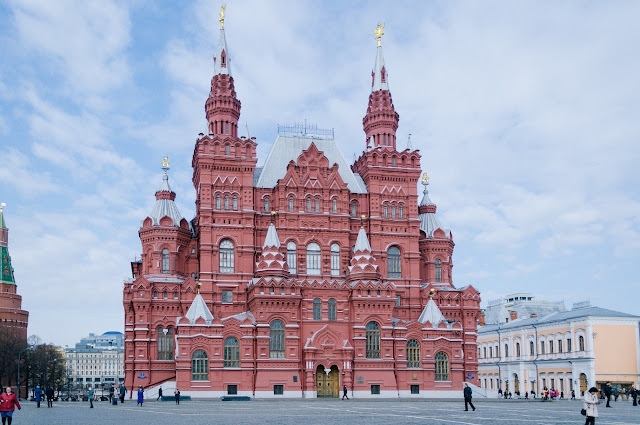 Moscow is an amazing city, and for most foreign tourists, the capital city of Russia is the starting point for an unforgettable experience of taking a holiday on the Trans-Siberian Railway. This iconic train journey takes you from Moscow, all the way to Beijing, and if you have decided to experience this amazing train trip, you certainly wouldn’t be alone. 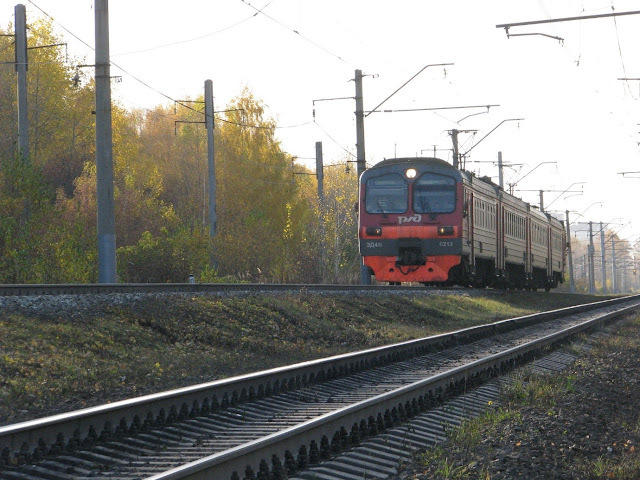 By searching online, you can calculate the Trans-Siberian railway cost from Moscow to Beijing, and then, spend some time thinking about the exact dates you would like to go. Unless you happen to love sub-zero temperatures and icy and snowy conditions, winter is not really an option. That leaves you with three seasons, and here is a brief outline of each. 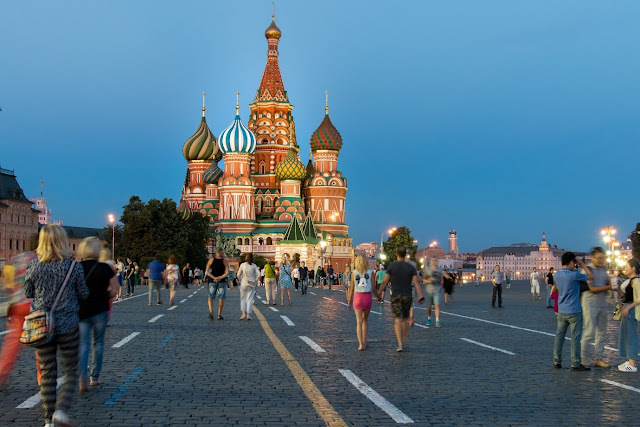 For many European tourists, spring is the ideal season to travel in Russia, as the temperature is still comfortable and a good few degrees lower than in June, July and August, which can top 40°C. Late spring offers the best combination, as you have long days for exploring and mild temperatures, as the cold weather moves away. There is an informative page you can refer to that looks at Russian seasons in some detail. It’s a recommended reading for all who are planning a trip to Russia. The months of June, July and August have high temperatures, plus this is the peak tourist season, likely due to the fact that many families can only take holidays when the kids are out of school. If you like lots of crowds, summer is a good time to visit, although you will be hot most of the time, and for those who prefer fewer people, summer should be avoided. The high season officially starts at the beginning of May and it runs through to mid-October, and, of course, prices will be a little higher during this time, as they always are in peak season months. Much like spring, you have bearable temperatures and fewer people travelling in the months of September and October, and for some, this is the best time to take a holiday in Russia. The early part of the Russian autumn is still in the high season, and you might prefer to go during the last two weeks of October when the temperatures start to drop. Whatever time you decide to take a holiday on the Trans-Siberian Railway, make sure you book your trip with an established online tour operator, and they will furnish you with all the information you need to plan the ultimate holiday in Russia. If you are planning to visit Mongolia too, then you will need to obtain 3 separate visas; Russian, Chinese and Mongolian, which is something the tour operator can assist you in doing. Make plans and pack all the essentials you will need, for what will certainly be the holiday of a lifetime, and one you won’t forget in a hurry. 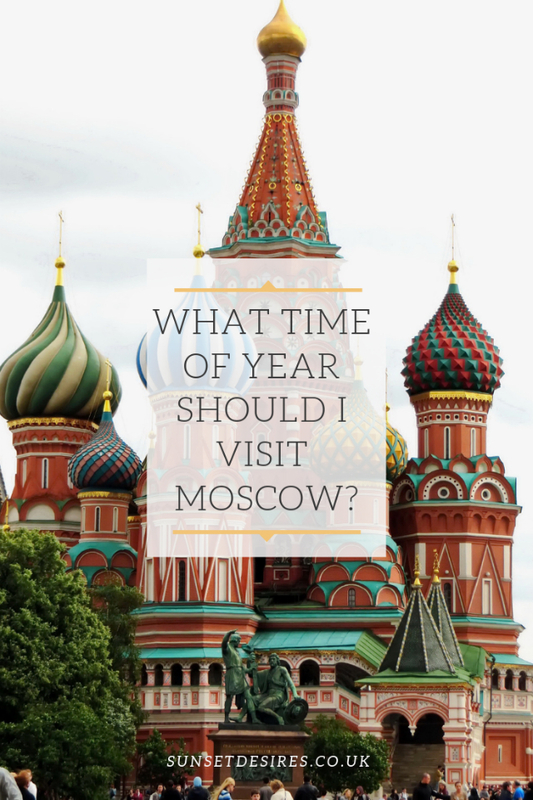 What time of year would you visit Moscow? 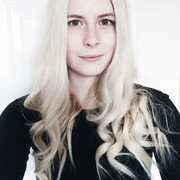 Let me know in the comments below and while you are here why not check out my other travel-related posts?